The ever-popular design classic, the cotton drill work wear or utility jacket is now available from Original Blues, combining original styling with top quality materials and construction methods. 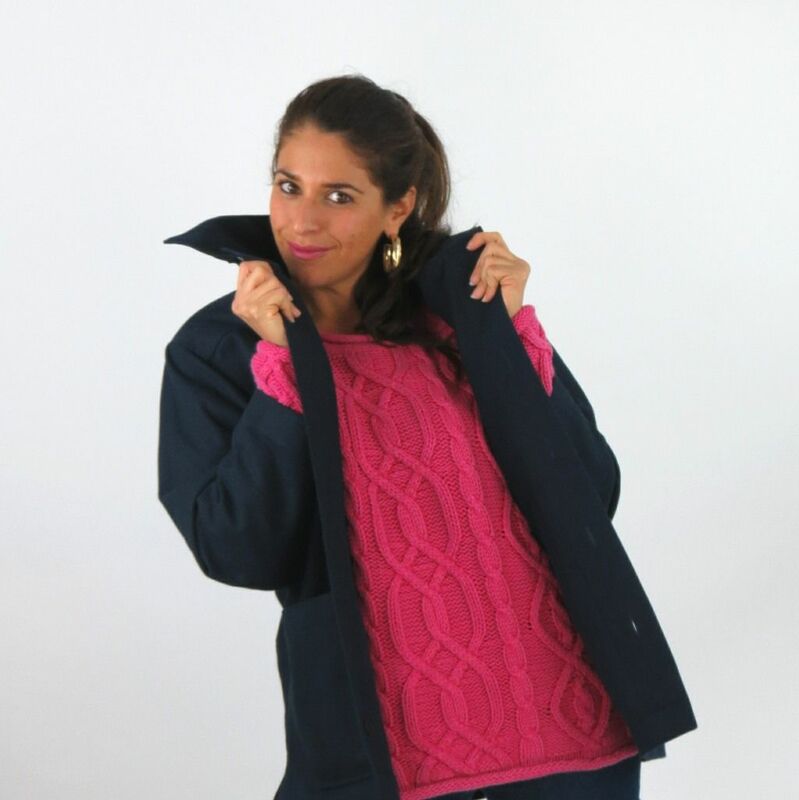 Traditionally navy blue in colour and worn by railway workers and engineers in the early part of the 20th Century, these practical jackets are not only still favoured as work wear today, popular with artists and gardeners, for example, but have also become trendy fashion pieces. Simple in style, extremely hardwearing and versatile, these easy to wear, every day jackets, coordinate effortlessly with everything. Original Blues offers its take on this classic workwear jacket with a new and exciting array of stunning colours, to complement your own clothing collection. 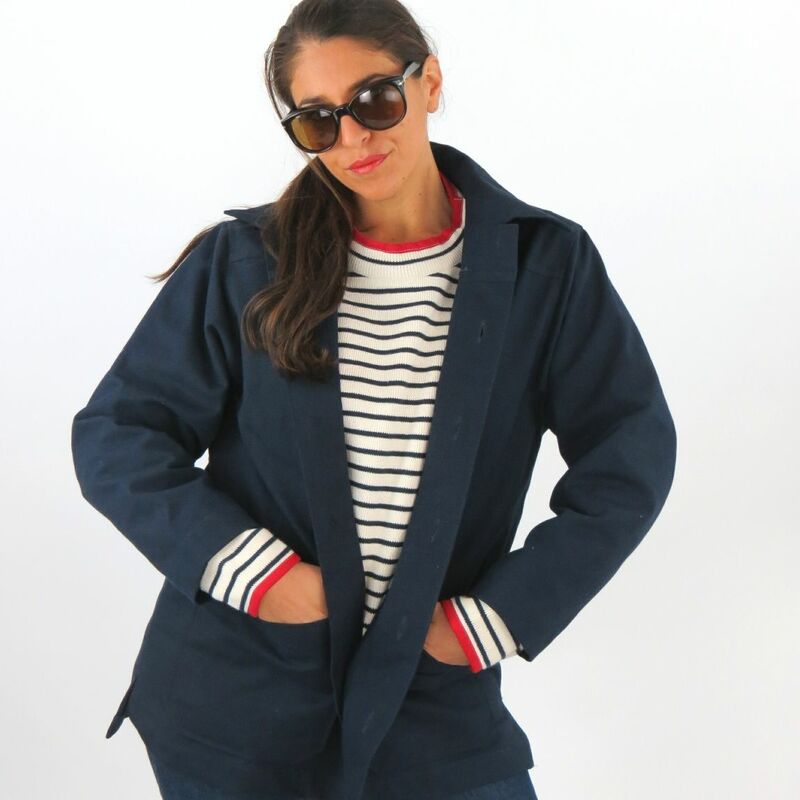 Single breasted with six buttons, this straight cut, unlined jacket is beautifully crafted in 100% Cotton Drill, has two large front patch pockets and attractive side splits at the hem. The twill weave makes the fabric very strong and creates the characteristic diagonal lines in the weave of the fabric, adding textural interest. 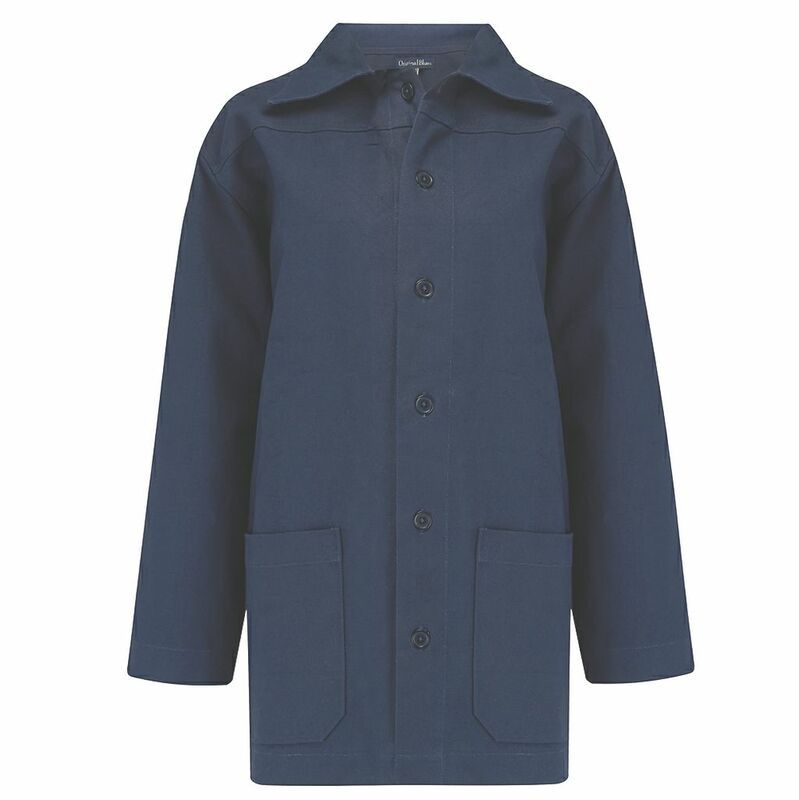 Perfect for so many occasions, from country or seaside walks, or pottering in the garden, to urban shopping and sightseeing expeditions; the Original Blues’ cotton drill jacket.